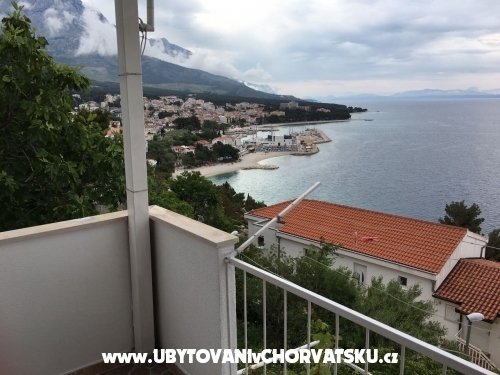 "Baska Voda" - The apartment is with beautiful view on Baska Voda and See. 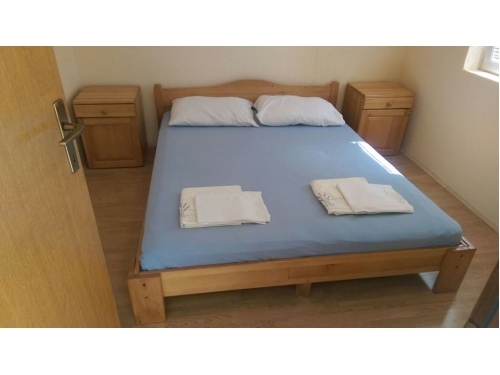 The apartment is from beach about 3-5 min walk away and from city center about 7-10 min. "Brela" - The apartment is with beautiful view on Baska Voda and See. 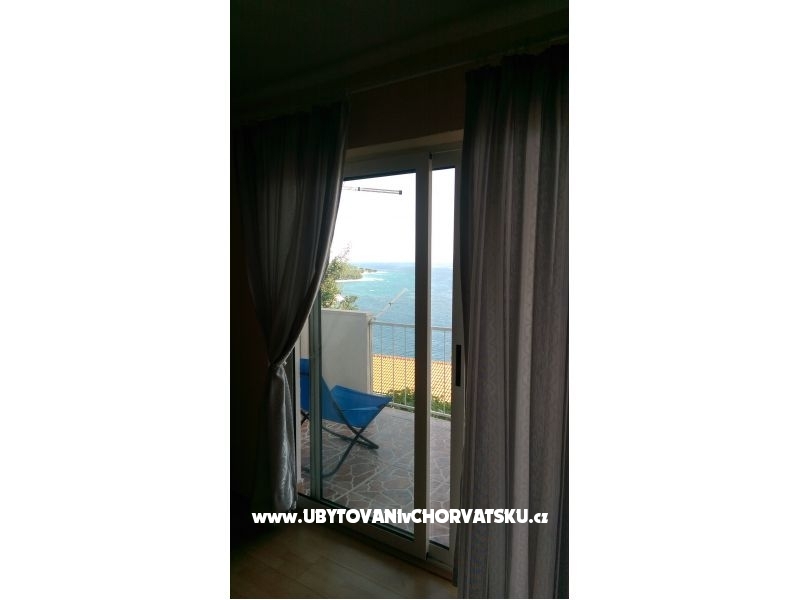 The apartment is from beach about 3-5 min walk away and from city center about 7-10 min. 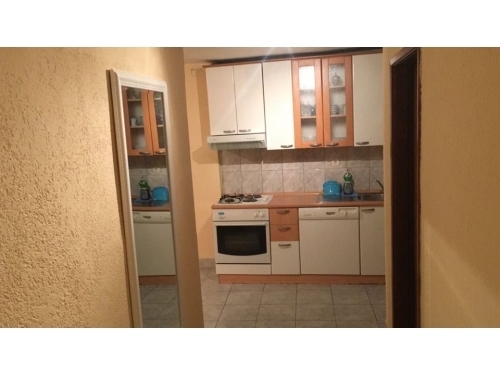 Apartman ima prekrasan pogled na more i Bašku Vodu. 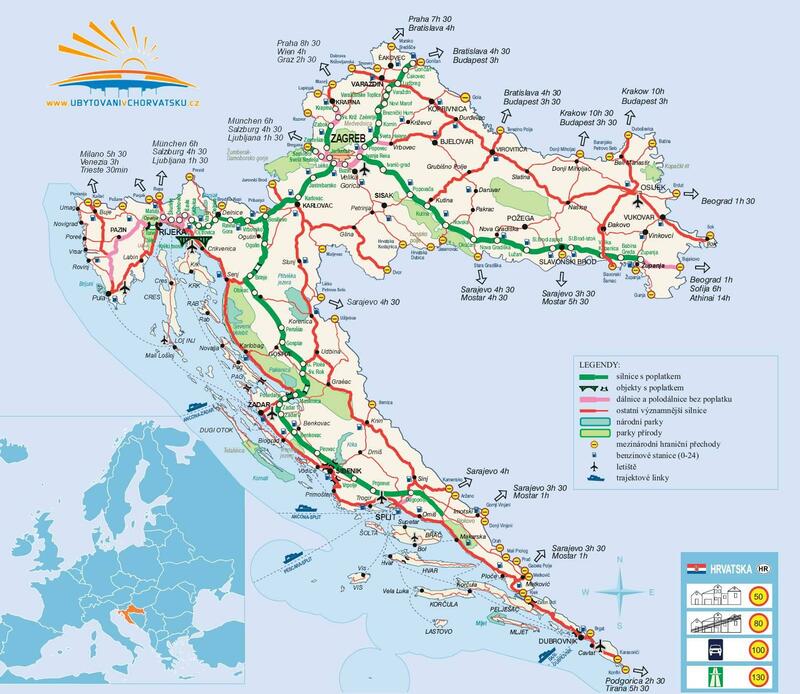 Plaža je udaljena oko 5 minuta hoda, a centar grada udaljen je 7-10 min. 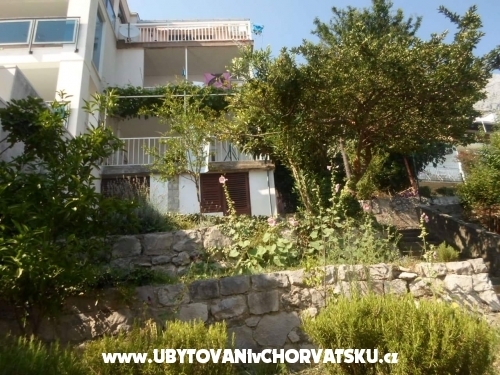 Apartman ima spavaću sobu, dnevni boravak, kuhinju, wc i balkon s pogledom na Bašku vodu i more. 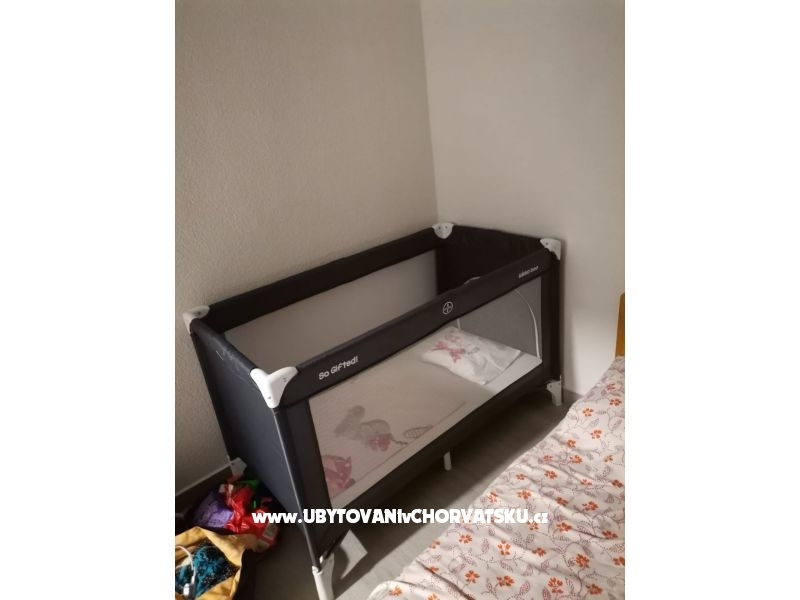 Komentari za objekt "Apartman Rogac"